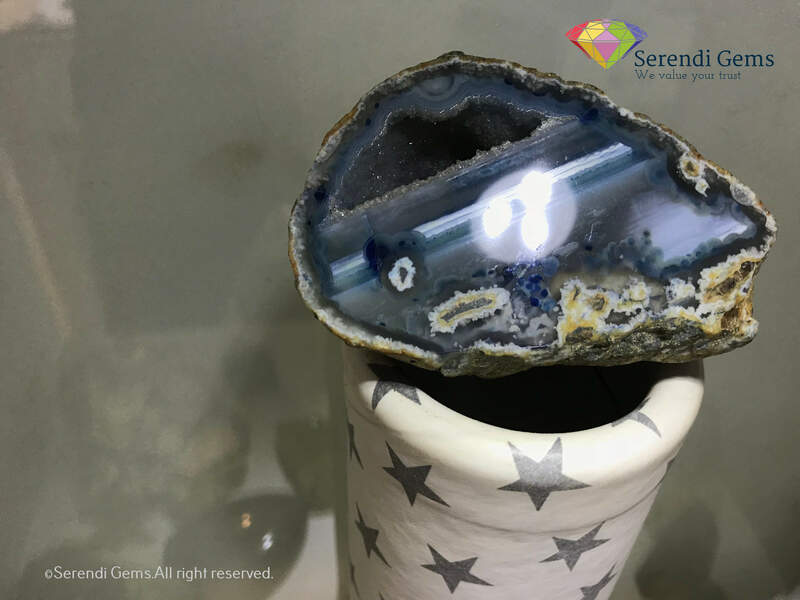 Sanctified by picturesque landscapes, crystalline waves kissing the palm fringed golden sandy beaches, misty mountains and friendly people, this island paradise homes an astonishing assortment of vividly coloured precious Gemstones. Throughout history, the brilliance of Sri Lankan Gemstones inspired kings, traders and historians across the globe. 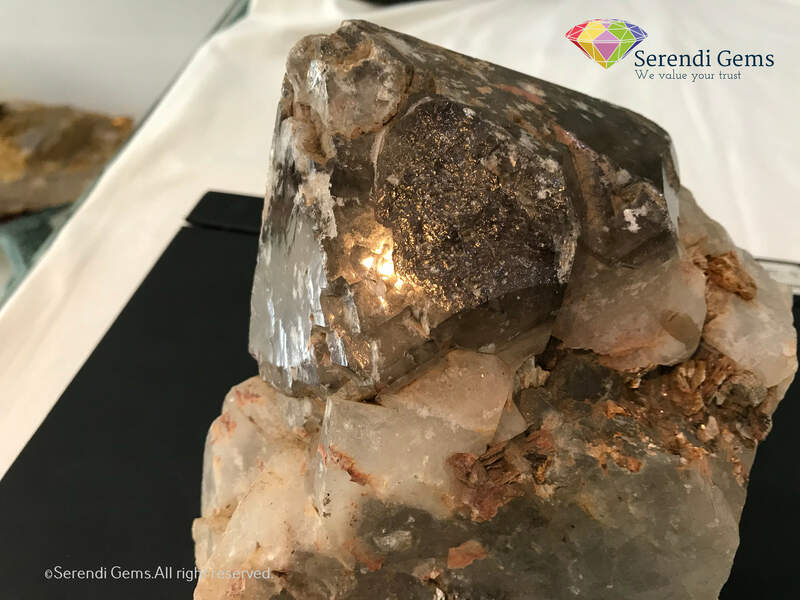 The legacy continues, as Sri Lanka still holds the crown for producing world class Gemstones. 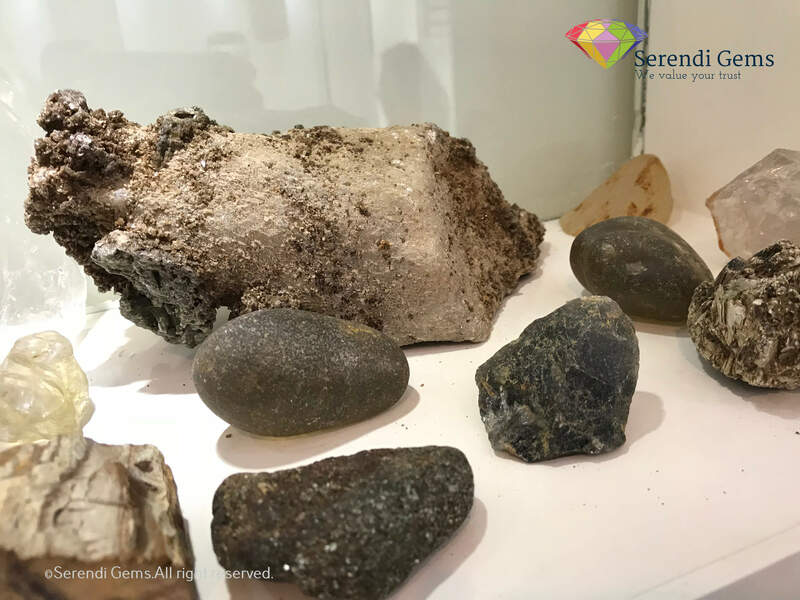 Welcome to the ‘Rathna Dveepaya’ or the ‘Gemmed Island’; and be mesmerized by the beauties unearthed every day. 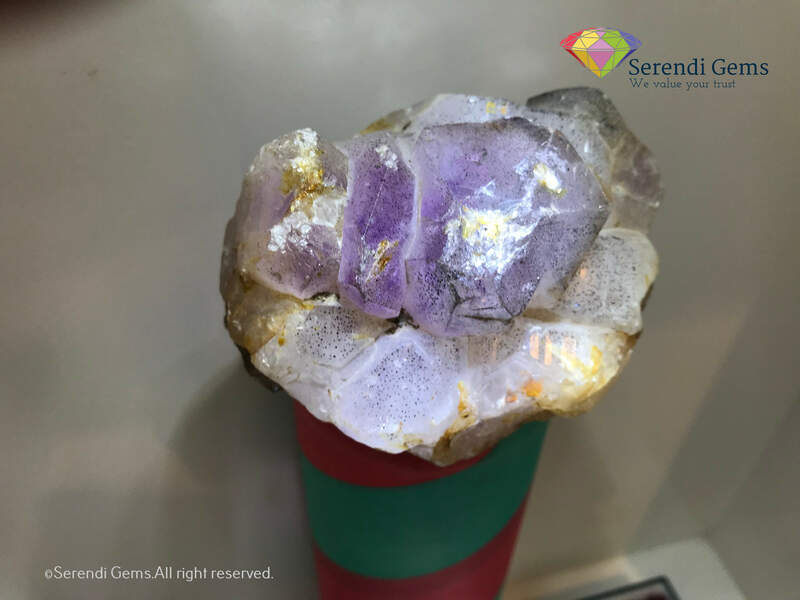 Sri Lanka, the pearl of the Indian Ocean, has been known to the world for centuries as a land blessed with dazzling Gemstones. Sea faring traders from all over the world chose this magical land as a much sought after port of call in their voyages searching for the world’s finest gem stones. Famous historical chronicles testify that royals around the world, including the English Royal Family have adorned their icons of monarchy with Gemstones from Sri Lanka. 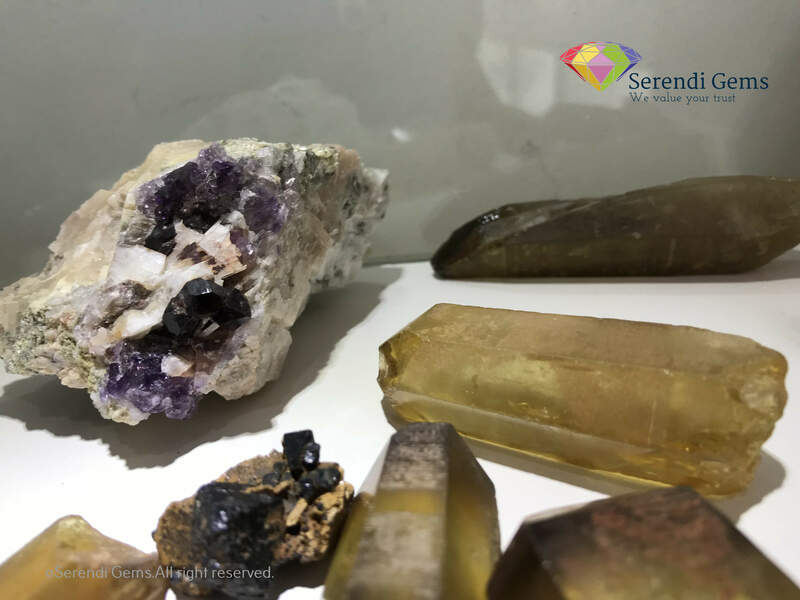 Spanning across 65,000 square Kilometres, out of which 80% of the landmass undisputedly declared as ‘Potential Gem Bearings’, Sri Lanka possesses the highest density of Gemstone deposits in the world producing over 70 varieties out of around 200 known Gemstone varieties in the world. Figure shows below illustrates the classification scheme for the gem deposits of Sri Lanka proposed by Dissanayake and Rupasinghe (1995). 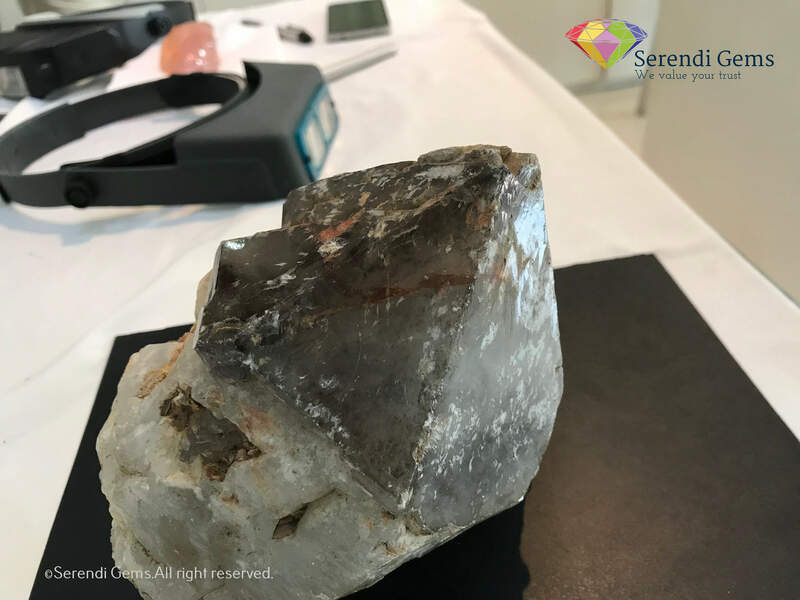 The scheme follows the general classification of the three main rock types and classification is based on deposit genesis. 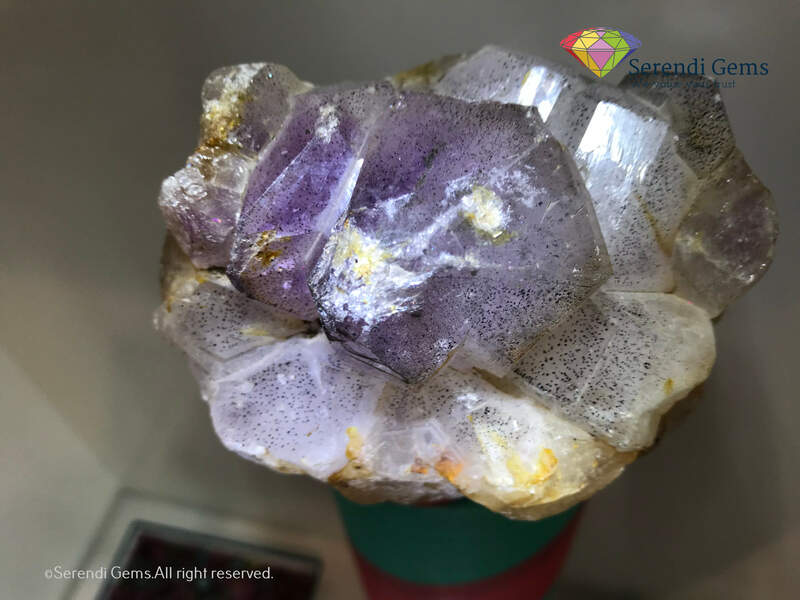 The advantage of the genetic classification of gem deposits lies in its predictive value. 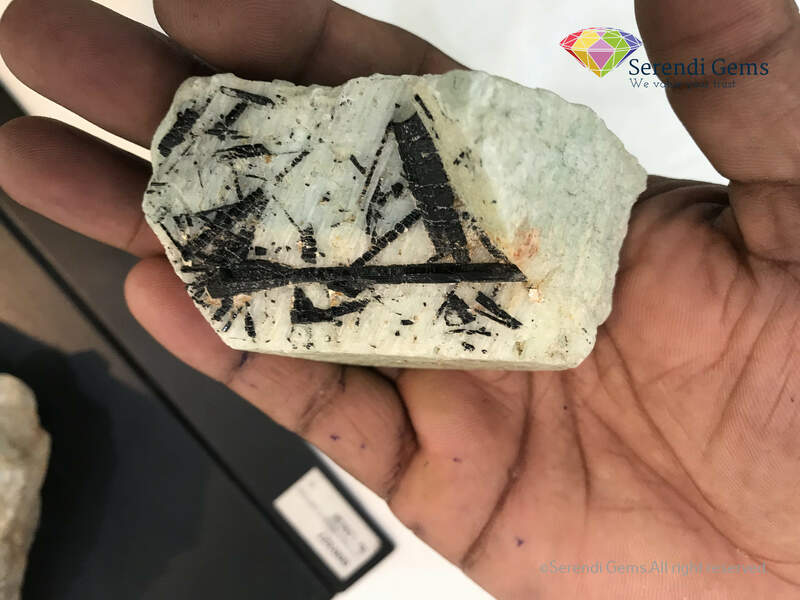 For example, contact metamorphic zones associated with calcium rich rocks are likely loci for certain gem deposits in Sri Lanka and identification of such features assists in the location of target areas for detailed exploration. 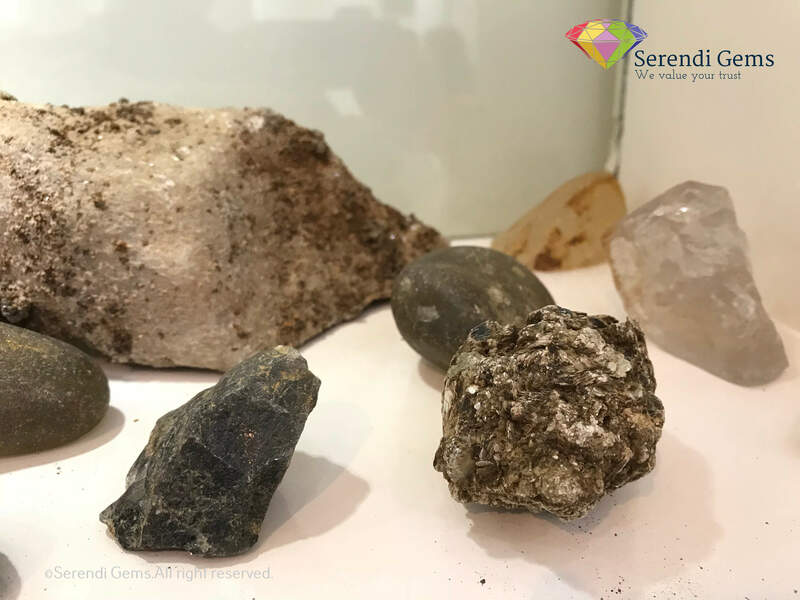 Most of the gem deposits in Sri Lanka are clearly of metamorphic genesis reflecting the fact that approximately 90% of Sri Lanka comprises high grade metamorphic rocks. 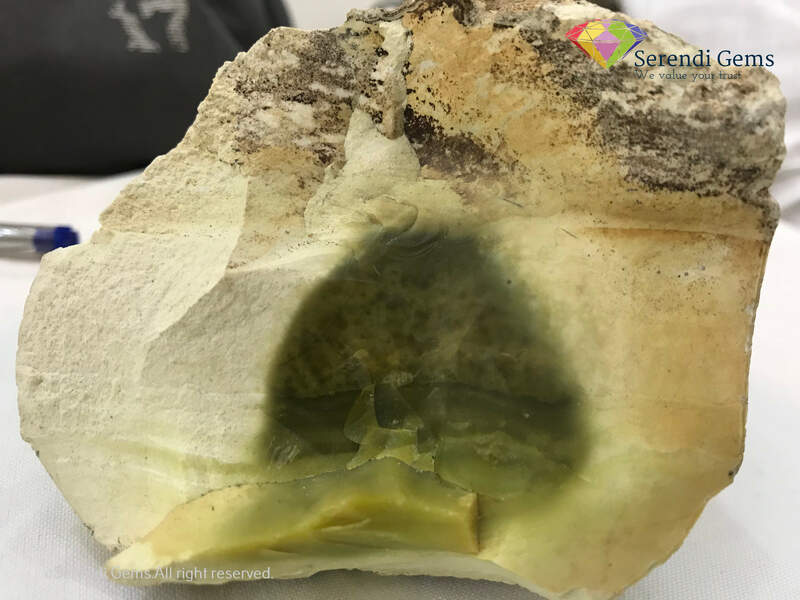 Intense tropical weathering has decomposed and disintegrated the gem bearing rocks to form sedimentary gem deposits. 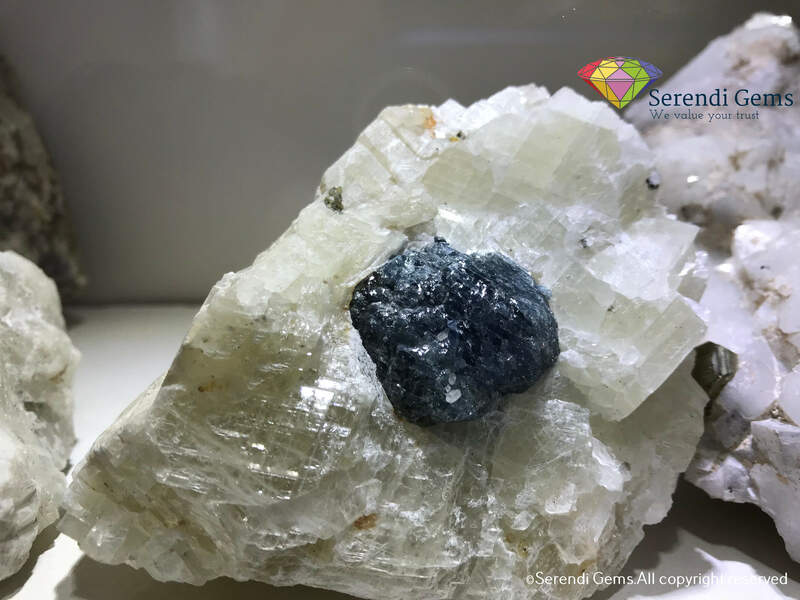 Pegmatites are common in the Highland Complex and they are also considered as important sources of gem minerals. 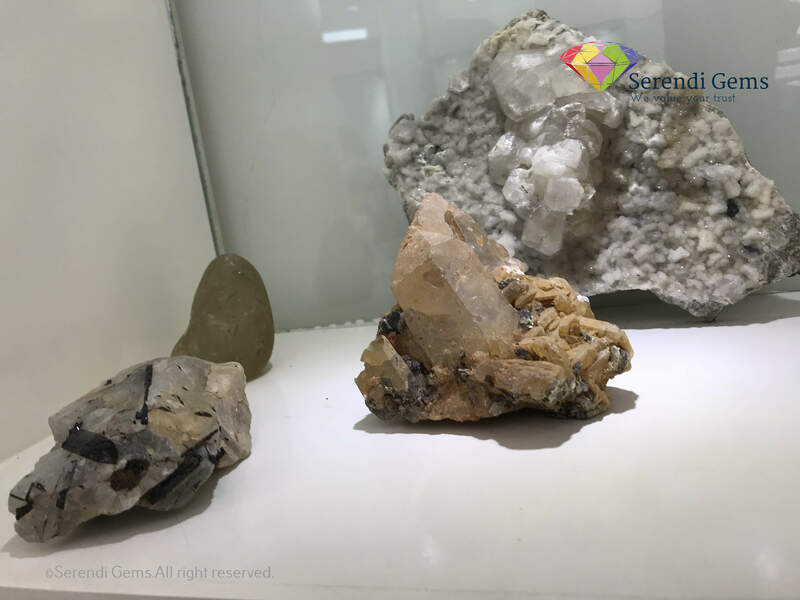 One of the best known pegmatitic gem deposits is the moonstone deposit at Meetiyagoda, southern Sri Lanka . 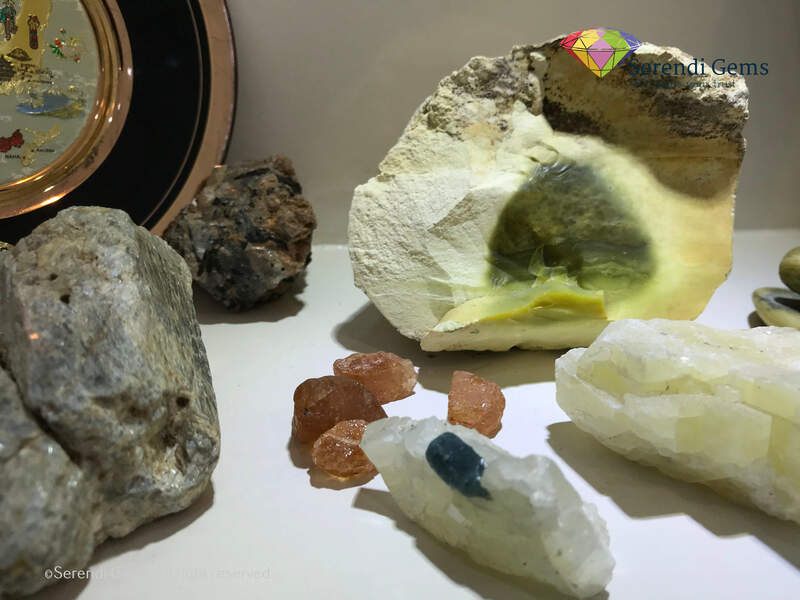 In addition, moonstones have been located in regions around Balangoda and Kundasale near Kandy. 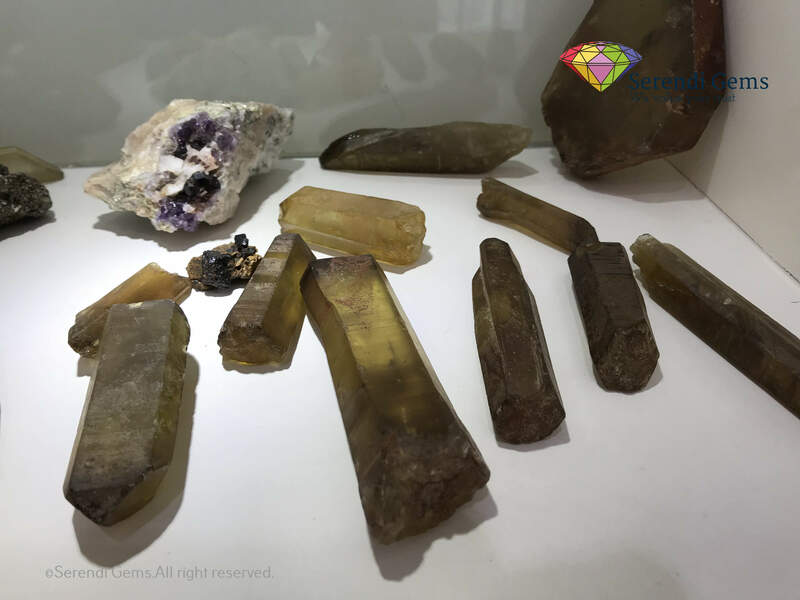 Pegmatites in Sri Lanka also contain gem minerals such as beryl, chrysoberyl, zircon and corundum. 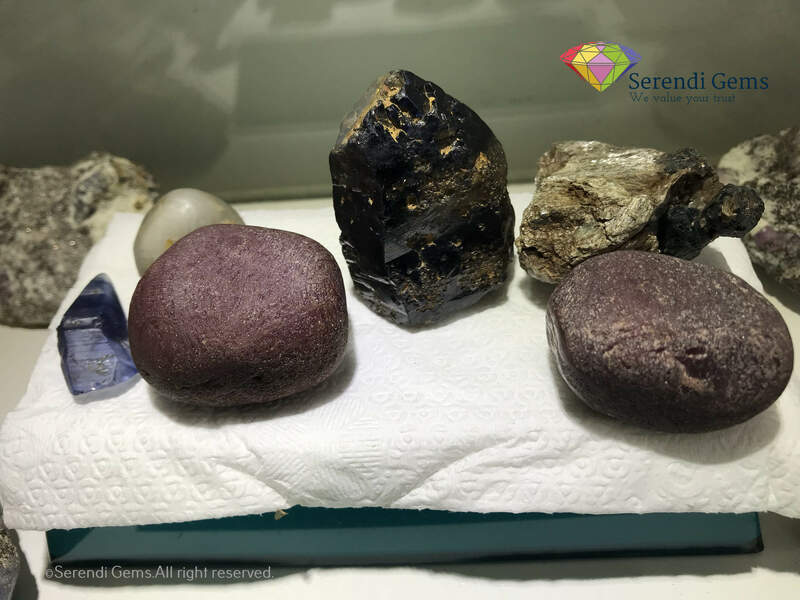 All the text Copied from Sri lanka National Gem and Jewellery Authority website so if something here so would give priority to their copyright first and all the document allached only for education perpose .